Growing up, Mary Jo Codey flip-flopped between wanting to become a teacher and a physical therapist, but she had no question that one day she would be a nurturing mother. “I always loved kids,’’ said Codey, who at 19, met her future husband, Richard, while babysitting for a neighbor in West Orange. Richard Codey was then a young New Jersey assemblyman who would go on to be elected state senator and serve 14 months as governor. But when motherhood arrived in 1984, it brought with it postpartum depression. Mrs. Codey had no desire to even hold her newborn son, Kevin, and grappled with thoughts of killing him. After months of trying different medications and a stint in a psychiatric hospital, a medicine finally worked, allowing Mrs. Codey to feel the love for her child that depression had stolen. To have her second child, Christopher, she had to go off the medicine and endure 11 sessions of electroshock therapy to get through. Codey, 58, went public with her story in 1993 to inspire others to get help. She spearheaded a statewide campaign to raise awareness about postpartum depression and helped New Jersey become the first state to require hospitals to screen new mothers for it in 2006. She continues to speak out about it across the country to raise awareness. 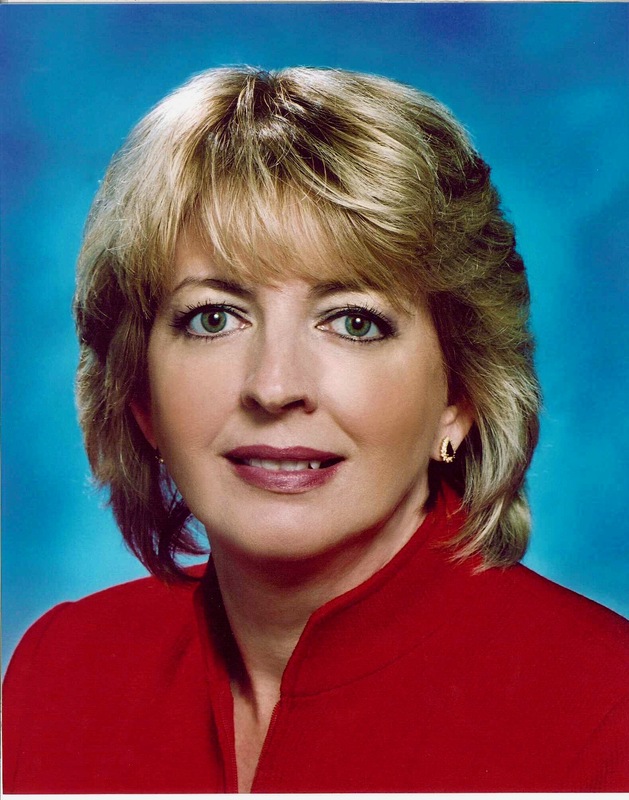 NewBridge Services honored her in 2005 with its Helping People Move Forward Award. Last year, the couple created The Codey Fund for Mental Health to end the stigma of mental illness so people won’t be ashamed to seek help. Q. Describe your experience with postpartum depression. A. During my pregnancy I was jubilant – on cloud nine, even during labor, but that changed when I gave birth. The nurses asked me if I wanted to hold Kevin, and I said, ‘No. I just want a 7-Up with a lot of ice.’ What I really wanted was to be alone in a dark closet. I didn’t know what my problem was: I had a beautiful baby and a loving, supportive husband. I had a friend, Wendy, who had a daughter around the same time. She was such a good mother, so I mimicked everything she did. But there were times I had scary thoughts about hurting my baby. Q. What was the worst part of it for you? A. The worst part was when I was on my way to the (psychiatric) hospital, thinking I would never get better, and wondering, who would be Kevin’s mother? Depression is a no-hope situation. The first morning I woke up in the hospital, I forgot where I was. I wanted to kill myself and I went to get my medicine (to overdose), but of course it was locked up. Q. How did your experience with breast cancer at age 40 compare with postpartum depression? A. When I would go for electroshock therapy, the nurses didn’t know what to say to me; they made small talk with my husband, but it was like I wasn’t there. I felt so alone. When I went for chemotherapy, everyone comforted me and assured me I was going to be all right. Dealing with breast cancer was a piece of cake compared to depression. Q. Why did you share your story, and continue to do so? A. I’m doing it for the people who are suffering, who feel ashamed and don’t know what to do. Q. How have attitudes toward mental illness changed? A. I wish I could say it’s come out of the shadows, but as a society, I’m not proud how we’ve handled mental illness. There is still such a stigma that people don’t want to get help. They don’t want to be associated with it. Then there’s the cost. Psychiatrists can charge $375 for a half-hour session. People can’t afford that. Q. What is your hope for The Codey Fund for Mental Health? A. The organization is committed to ending the stigma of mental illness, which keeps people from getting the treatment they need. The fund supports efforts that raise public awareness about mental health issues and overcome stereotypes and discrimination; that promote mental health education for children at risk, mothers with postpartum depression, the homeless and patients in psychiatric hospitals; and that provide effective treatment for sustained recovery. If we get rid of the stigma, people will seek help, and then legislators would have to fund services. I don’t know if the stigma will end in my lifetime, but you’ve got to start somewhere. Q. What role will community nonprofits such as NewBridge play in the emerging world of mental health care? A. I think they are the answer. They reach out to the people in need and provide affordable care. These are the organizations we hope to support through The Codey Fund. For more information about The Codey Fund for Mental Health, visit www.codeyfund.org.